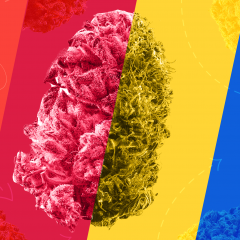 Leafly's strain database was just updated with some new varieties. 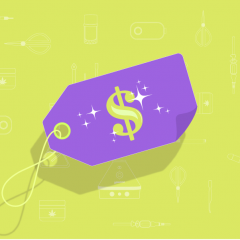 Have you had a chance to check out Snoop Dogg's newest line of cannabis strains? Read about those and more below. 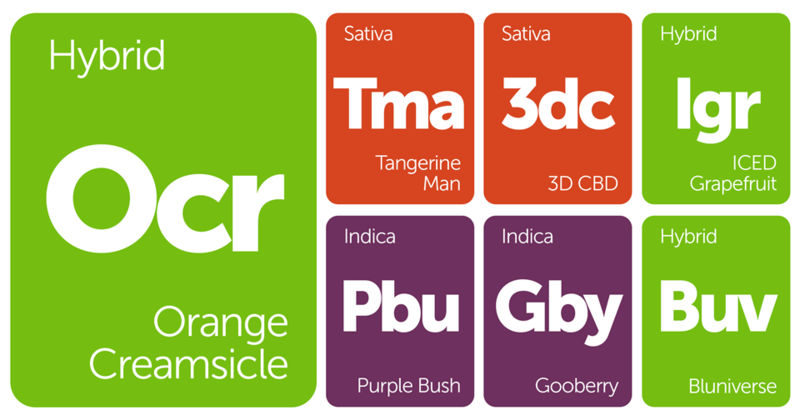 Also, remember to submit a review if you've tried any of these newly added strains! Taking the best attributes of parent strains Orange Crush and Juicy Fruit, Orange Creamsicle’s tall structure, heavy colas, and pungent flavor will be sure to keep you coming back for more. This hybrid strain, as the name suggests, has a strong citrus flavor and is used to treat nausea and anxiety. Growers will be happy with this heavy producer that flowers in 9 weeks with beautiful orange-white coloring and a thick coating of resin. 3D CBD from Snoop Dogg’s branded line of cannabis strains was crafted with patients in mind. With a THC:CBD ratio of about 5:8, this earthy-flavored sativa is preferred for treating pain, inflammation, and muscle tension. Consumers susceptible to THC-induced anxiety may also appreciate the sobering, relaxing balance CBD has to offer. Purple Bush, brought to you by Leafs by Snoop, is an indica-dominant hybrid that carries all the hallmark traits of a kush with a hint of berry flavor. This dense purple-hued strain tests upward of 21% THC and will have you feeling relaxed after a long day. From Leafs by Snoop comes Tangerine Man, a sativa-dominant hybrid that is perhaps the best of his new strains. With a citrus aroma and trichome-coated buds, expect a nice pick-me-up that pairs wonderfully with daytime physical activity. 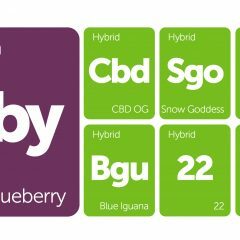 Gooberry is an indica-dominant strain descended from legendary parents Afgoo and Blueberry. This fruity, spicy strain will leave you giggling on your couch with upward of 20% THC. Consumers highly recommend this strain for night time use to treat pain and insomnia, and it's sure to leave you with the munchies. Like most indicas, Gooberry will flower in 7-9 weeks with a short, bushy structure.